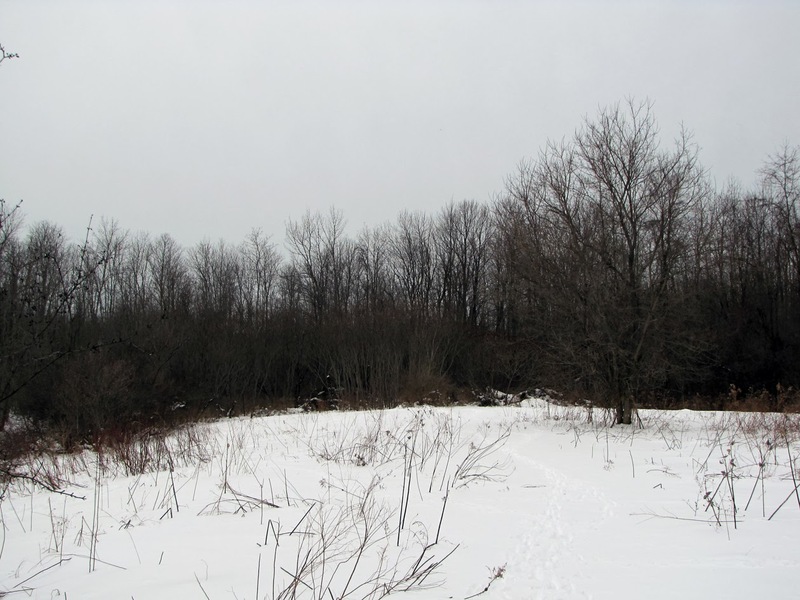 Our latest adventure brought us to Rice Creek Field Station at SUNY Oswego. 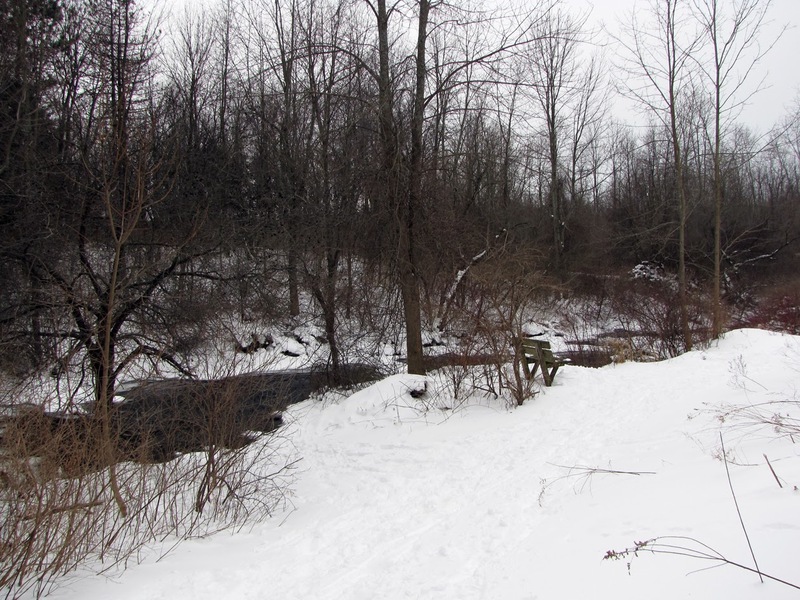 Located just off Thompson Road in Oswego, the facility is a hidden gem for students and the community to learn about and engage with the great outdoors that Oswego County is so well known for. Rice Creek Field Station opened in 1966 on property that was once farmland. 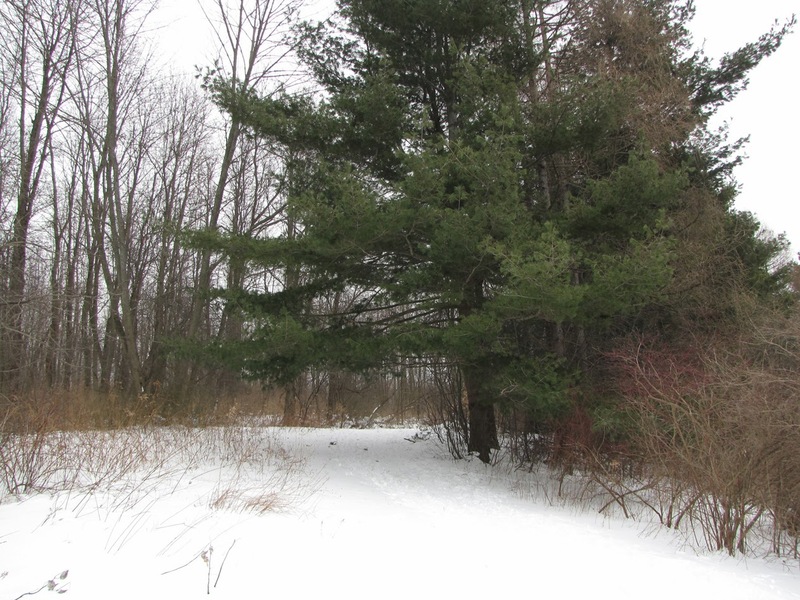 With nearly 400 acres of varied habitats that support diverse plant and wildlife, it includes open fields, shrub lands, streams and creeks. 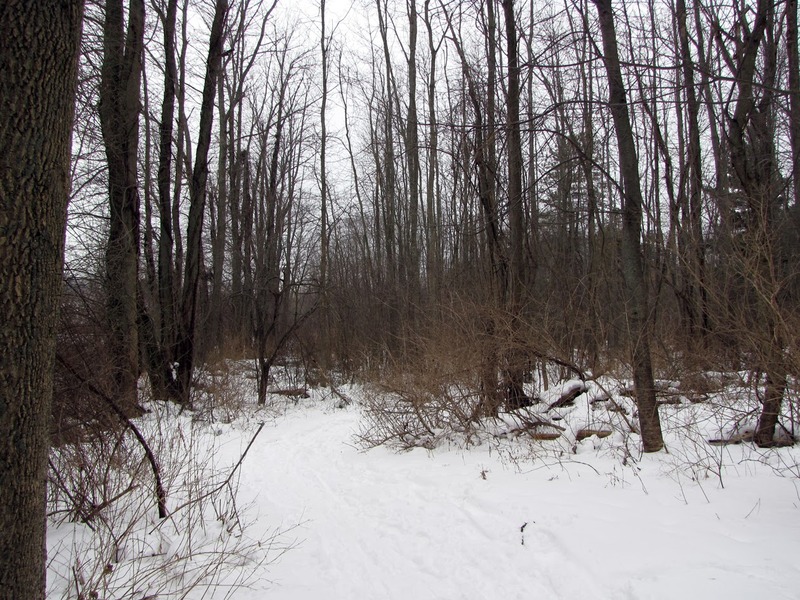 Visitors will also discover mature hardwood forests that were once part of a farm woodlot and abandoned orchards, stone walls and hedgerows from its earlier days as an agriculture site. When the facility was first developed, conifer plantations were introduced along with select European and Asian trees and shrubs. 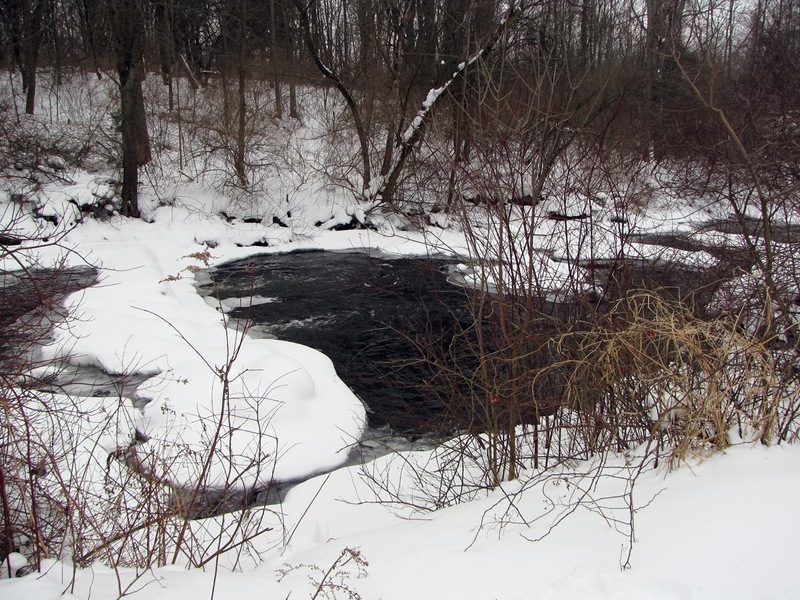 A 26-acre pond was also created by the construction of a dam on Rice Creek. 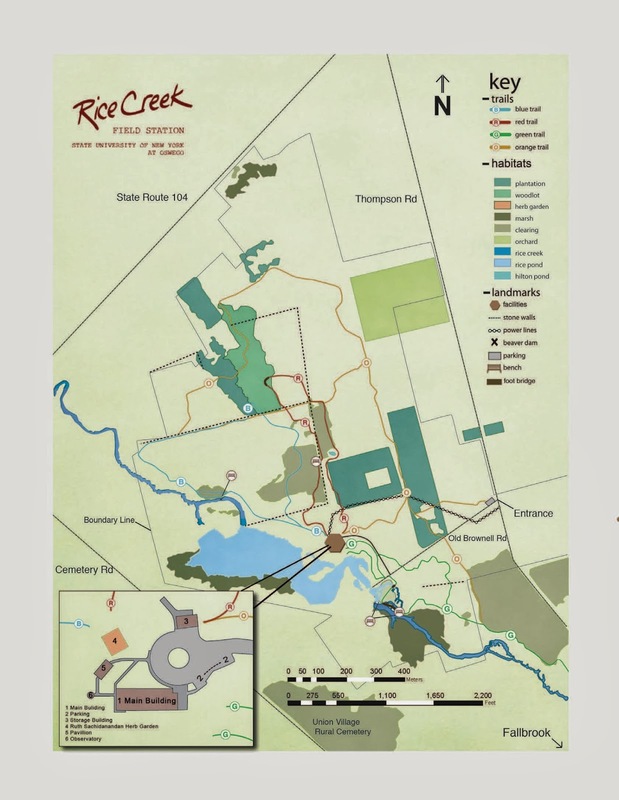 The history of the area can be traced back to the late 18th century when Asa and Elizabeth Rice settled with their family at the mouth of Rice Creek, then known as Three Mile Creek. Eventually, they moved upstream and other families joined them to establish a small farming community called Union Village, later renamed Fruit Valley. The facility closed in 2012 for a major renovation project and was re-opened last fall. At more than 7,600 square feet, the new main building is double the size of its predecessor. It contains state-of-the-art wet and dry laboratories, a research lab and library, a lecture room and reception area, an observatory control room and administrative offices. The renovation project included advances in green technology. It was built to be close to a net-zero carbon emissions structure and achieve LEED Gold Certification. The exterior has high-rated insulation and a sun-shade system to reduce energy consumption. Other features include advanced storm water retention basins, rain gardens, energy-efficient heating and cooling, light and motion sensitive lighting as well as a rooftop solar system that provides approximately 40 percent of the facility’s electricity. True to its purpose as a living laboratory, the field station continues to maintain the Ruth Sachidanandan Herb Garden and an extensive trail network for people to learn about and enjoy nature first-hand. The grounds now also include the 16” telescope observatory which was relocated from the Romney Field House parking lot. 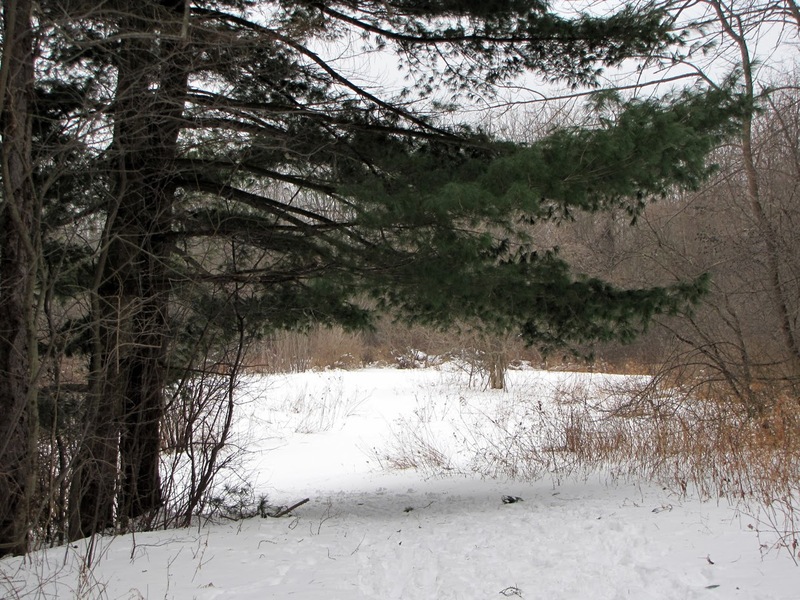 The four nature trails are open to the public and vary in length, terrain and habitat. 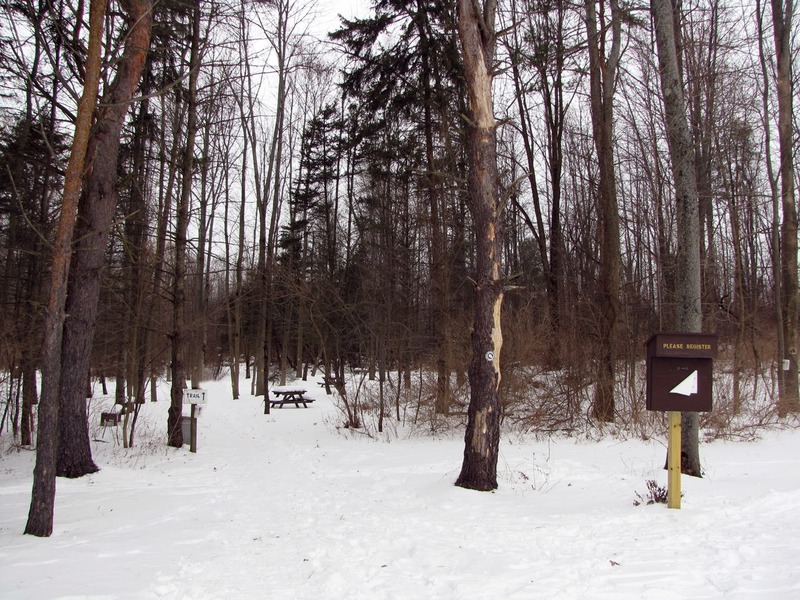 All of the trails allow hiking, snowshoeing and cross-country skiing; however, only the Orange Trail also permits biking. As this is a wildlife study area, visitors are asked to stay on designated trails and not remove or disturb wildlife or vegetation. For the same reason, other outdoor activities such as camping, boating, swimming, hunting, trapping or fishing are not allowed on site and visitors are asked to carry out any trash they create or find. In addition to hosting student classes and research projects, Rice Creek Field Station also engages the community with a variety of nature programs throughout the year. “Exploring Nature” targets the natural curiosity of children. “Rice Creek Rambles” invites individuals and families to follow a naturalist-led walk through the property to learn about the environs. “Story Hour” introduces children and families to wildlife and the environment through stories. These programs are all free and open to the public. An adult must accompany children and space is limited, so programs cannot accommodate groups. 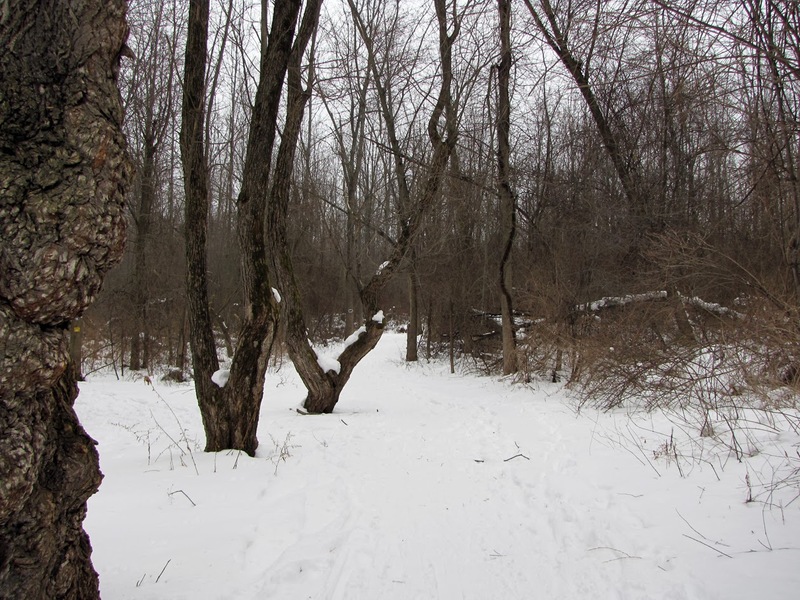 For more information about Rice Creek Field Station and its programs, trail maps and conditions, or to schedule a group tour, call 315/312-6677, e-mail diann.jackson@oswego.edu or go to www.oswego.edu/ricecreek. 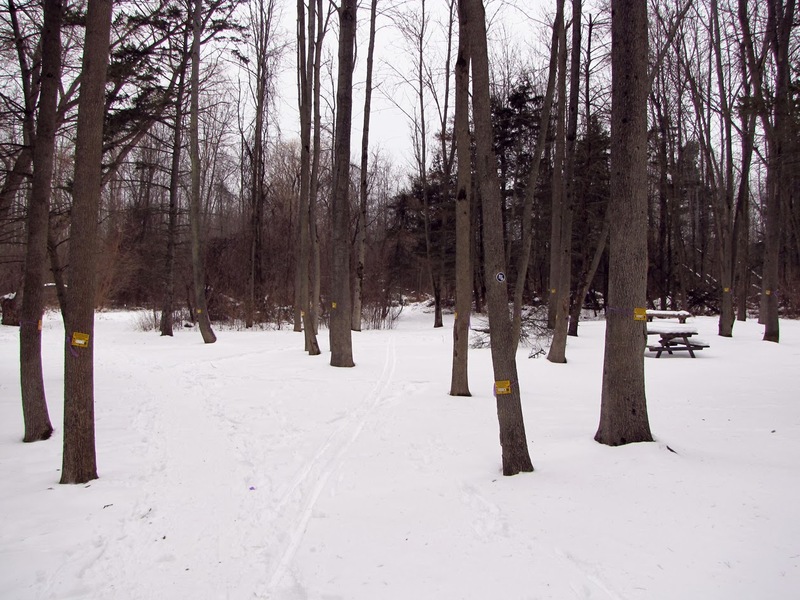 For more ways to enjoy our winter wonderland, go to www.visitoswegocounty.com. I want photos of you snowshoeing, not just the snow! Fabulous blog as usual. Miss you!